If you know your way around, eBay can earn you so much money you won’t need a day job anymore. However, there are things you must know before embarking on the journey. eBay gives sellers the option of subscribing to a store or be a standard seller. The volume of your sales and the kind of product you wish to sell will determine if a subscription is right for you or uneconomical. 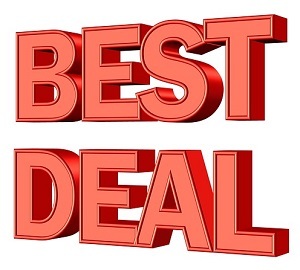 As a standard seller, you can list 50 items on eBay every month free of charge. Subsequent listings will cost 30 cents each, and eBay deducts 10 percent of the seller’s total sales. If you decided to go for a subscription, you could choose from the basic, premium and anchor subscriptions. You may pay monthly or choose the yearly payment option which is cheaper. Prices range from $20 to $350 for a monthly subscription. With this subscription, sellers can list products by the thousands and also enjoy a lower listing fee for extra items, lower percentage of all goods sold per month and many other benefits. Having a subscription helps you save money if you are going to be selling a large number of products. But if you will be listing just a handful of products, it might not be necessary. Internet buyers want quality at knocked down prices. You need to research the dominant price range of the product you want to sell before listing the price, as it will help you choose the most favorable price that will attract customers and also guarantee that you will be making some money out of it. Search through the category you want to list your product, using relevant keywords. You must ensure your pricing reflects the mood of the market. Whenever your competitors crash their price, you should also follow suit and try to outsmart them. 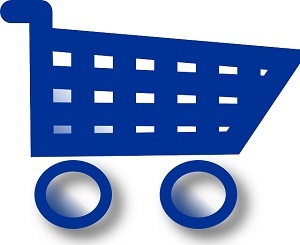 Additionally, you can list your products through the auctions or list it as a fixed price item. If you are listing a product that’s moving the markets, it’s better to use the auction method. But if your product has a definite price, it’s better to use fixed price listing. eBay is full of millions of pictures in your category. You can increase your chances of getting noticed by using high-quality images for your product listings. Place your items on a flat surface using a white background, and photograph them from different angles to show specific details about them. To make them come out clearly, you can take them in natural lighting, instead of buying professional equipment. As you expand, you may include more high-spec gadgets in your photography. To be successful on eBay, you must provide your customers the satisfaction they won’t get anywhere else. eBay measures a seller’s customer service with customer reviews regarding your communication, the accuracy of your product descriptions, shipping time, as well as delivery time. You will also be rated on the total number of positive feedback your store was able to get. 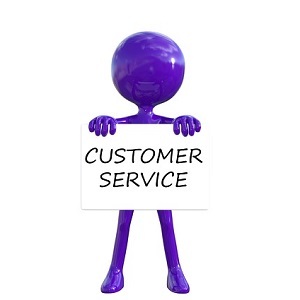 You make or mar your success by the quality of your customer service. The first step is to have a title that accurately introduces buyers to your products. Then provide a detailed description of each item in your store, providing every detail in case an item has some defects. Being honest with buyers about the state of your items help to build trust and confidence, and makes them buy more from you. You should also take care of your shipping. While it can be difficult to break even if you are going to charge for shipping when most sellers offer free shipping, you can compensate them with lower prices and bonuses to make buyers patronize you more. 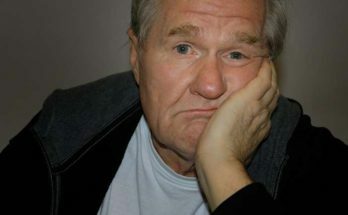 Whatever the case might be, you could be dropshipping (what is a dropshipping business? )or wholesaling, you might be selling new or old items, you need to choose a product that sells, and your store must be well set up. Also, provide excellent customer service, and when delivery is delayed for any reason, you must always keep your customers in the know. And take care of your reviews. Amazon offers different avenues for making money. Amazon is the world’s biggest internet retailer, and the company is disrupting the activities of the traditional retail industry, as more people switch to the online platform for many of their needs. You can join Amazon’s affiliate program. You can also make money on Amazon by publishing an e-book on the Kindle Platform. You can also use Amazon’s CreateSpace platform to self-publish a printed book and sell on the retailer’s site. You can also sell items on Amazon, or sign up for the Mechanical Turk program where you do virtual tasks for money. 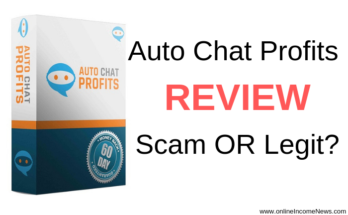 The most lucrative of all these methods is the Amazon affiliate program, which is also known as Amazon Associates and selling items on Amazon Marketplace. As an Amazon affiliate, you promote Amazon products on internet forums with a unique affiliate link. 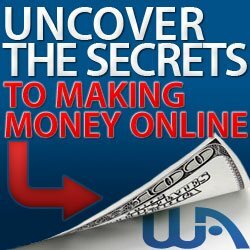 Whenever people buy a product through your affiliate link, you will be paid a commission. Affiliate marketing thrives on one primary factor; traffic. Before Amazon accepts you into its Affiliate program, you must have a website that meets the requirements of Amazon. If your site is already set up, you apply for the Amazon Associates Program. If successful, you will have to place Amazon affiliate disclosure on your website. Note that the Federal Trade Commission mandates affiliates to put their disclaimers in an area where the audience can easily access it. 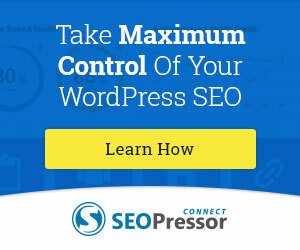 Now, to make your audience buy through your affiliate link, you must give them what they need. Knowing what your audience wants is cardinal to your success as an Amazon affiliate marketing. Make your products descriptions as detailed as possible, and they must satisfy a need of your audience, or else, you might never be able to make money. your site. You can also review products, and tell prospective buyers the benefits of buying a particular product on your site. Selling on Amazon Marketplace is also a lucrative way of making money on the retail site, but first, you need to do some homework. Amazon has requirements that you must meet before selling on its platform. Find out the products which you can sell before you start. Calculate the cost of manufacturing, shipping, storage, and every other activity that is needed to deliver the product to the buyer. You can outsource some of the work by opting into the Fulfilment by Amazon program, and it will take care of storage, shipping, and customer service, but this will increase your running costs. As a seller on Amazon, you can either be an individual seller or a professional seller. As an individual seller, Amazon charges 99 cents and a referral fee that varies across different product categories. The company also charges you for shipping and a variable closing fee on every sale you make. If you sell media products as an individual seller, you will also be charged for shipping and closing fees. If you are a professional seller, you pay a monthly subscription fee of $39.99, a variable referral fee on every item, and a variable closing fee on media products. As a professional seller, your products get listed at the top of product details pages, and you can offer special promotions to boost your sales. If you are going to offer over 40 items in a month, it is better to opt for the subscription program. Amazon has an A-Z Guarantee program, which allows customers to charge back and seek refunds if they are not satisfied with your products, so you might need to be financially buoyant as a seller on Amazon. You may also need to pay taxes on your Amazon income, as you are seen as a self-employed person. It’s important to sell products that are in demand, at a price that is lower than the competitions. You should also use searchable keywords on your product description pages to gain more visibility. The secret is to cut cost while providing value to your customers. 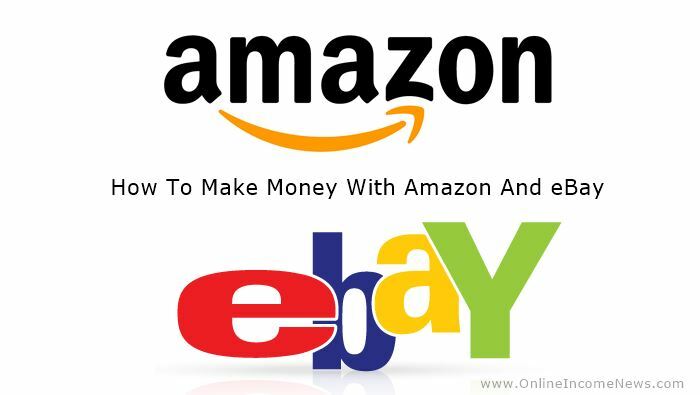 I hope you enjoyed this post and if you have any questions about how to make money on eBay and Amazon or want to leave your own personal experience, leave a comment below. I would love to hear from you! Great information! I have sold a few things on both Amazon and ebay. I find that being an affiliate is a lot easier than trying to sell products on either of those sites, but that is because I like creating content! You are right being an affiliate is much easier with Amazon and eBay, however if you have the right product selling on Amazon works very well too.